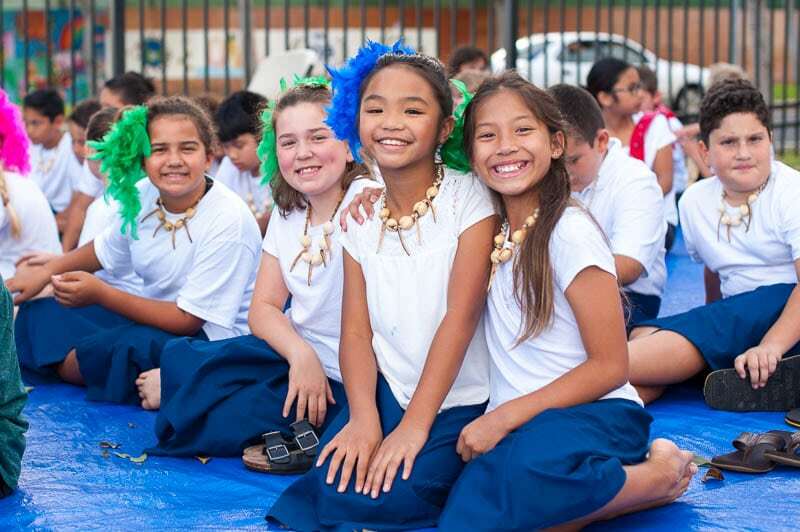 The ISLAND PACIFIC ACADEMY Elementary School held its annual Multicultural Performance on February 6, 2019. 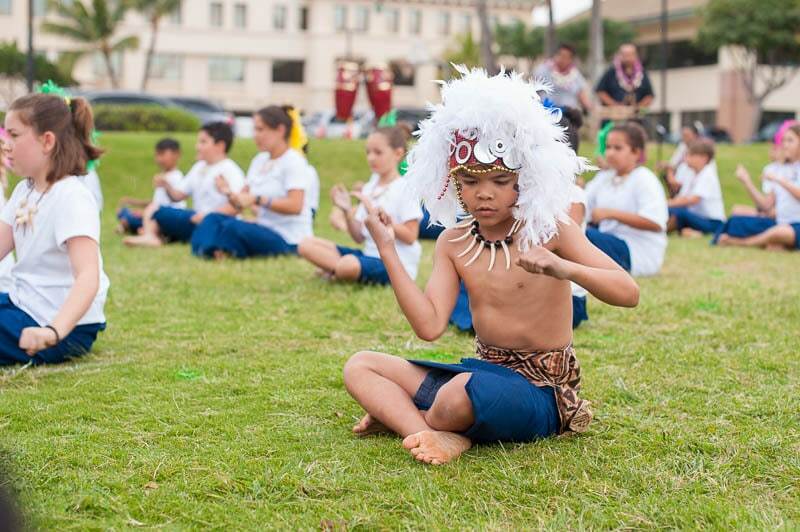 This special event brings together the Elementary ʻohana to celebrate different cultures through song and dance, as a reminder of our own special culture while honoring those with different traditions. 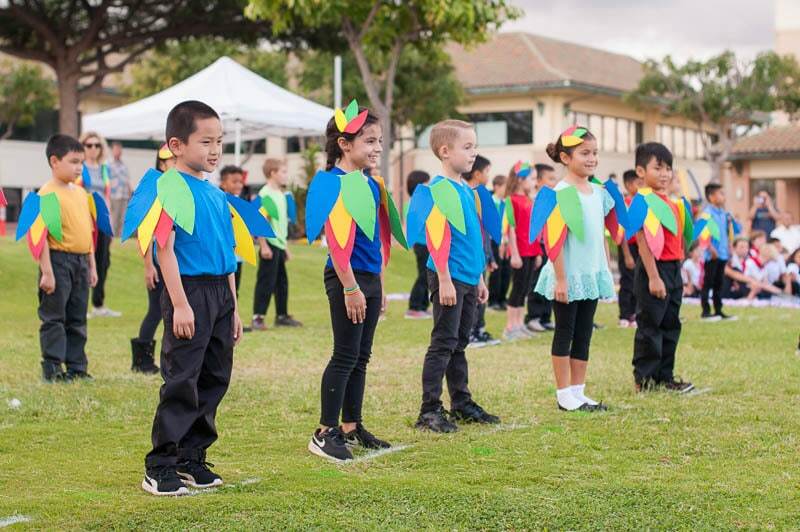 The theme this year was “Wavinʻ Flag: Dancin’ Around The World,” with the students celebrating dances from around the globe, including the Caribbean, USA, China, Japan, the Philippines, and Samoa. 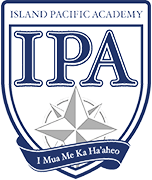 This year’s event was even more special than usual because so many people with connections to IPA were involved in helping to teach the students of each grade their special dances. The Kindergarteners were helped with their traditional Japanese Bon Dance by Mrs. Hazel Sumile, who happens to be the aunt of Debbie Yoshino, Elementary Computer teacher, and the former principal and superintendent of our Head of School, Gerald Teramae. 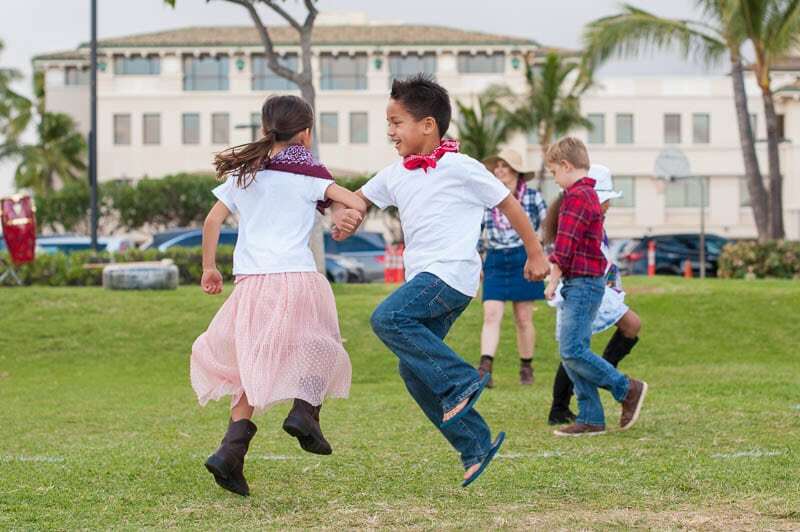 Katherine Jones, Elementary Sustainability Coordinator, shared her expertise in dance and theatre with the Grade 1 students as she taught them all the steps for the American Square Dance. Jones also paired up with Ruth Babas, Elementary music teacher, to choreograph a special dance from the Caribbean for the Grade 2 students. 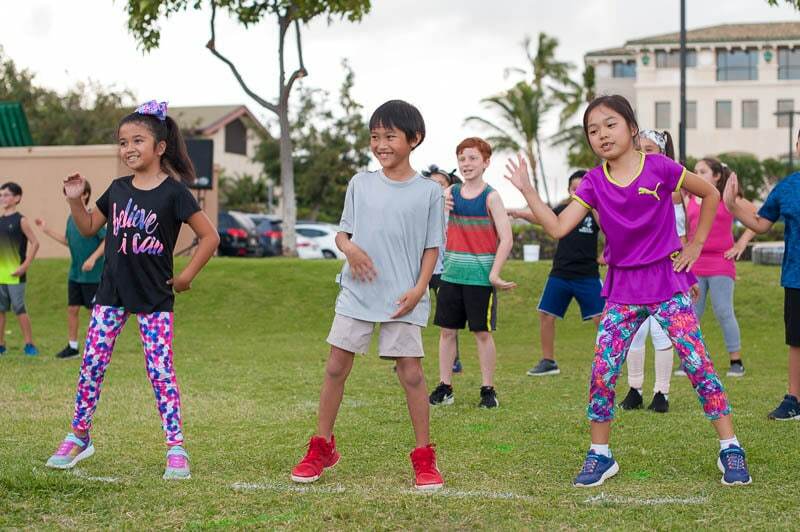 Grade 3 was joined by Ráo Lăoshī, our Elementary Mandarin teacher, who helped choreograph their dance to “The Health Song” from China to get them moving and healthy. 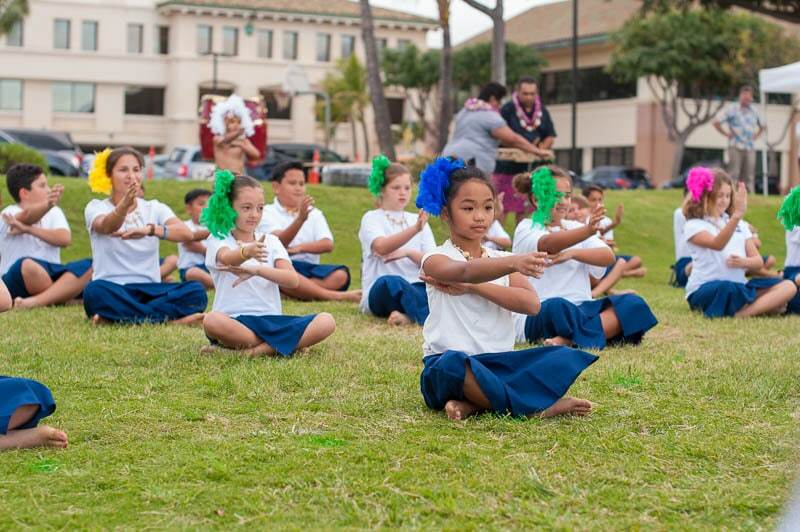 Saʻo Faulkner, Grade 4 teacher, and her husband Ashley shared their knowledge and alofa as they helped the Grade 4 student learn the Samoan Sāsā Dance. 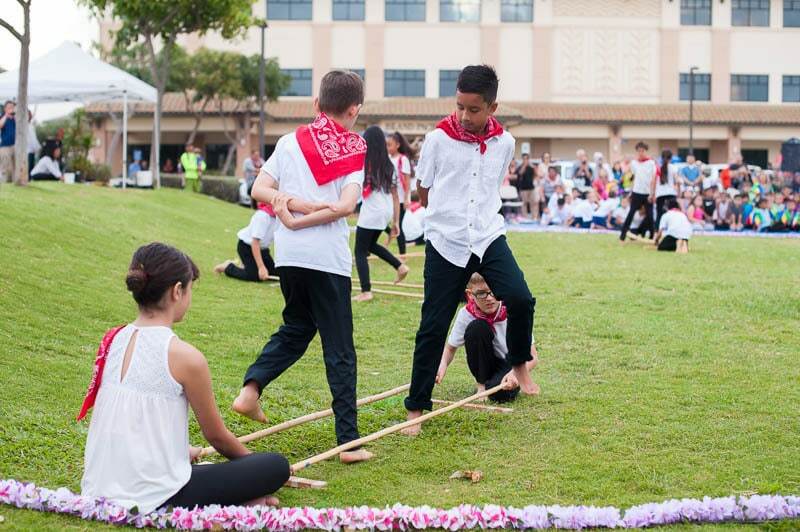 And the Grade 5 students performed the traditional Filipino folk dance, the Tinikling Dance, with the help of Mr. Gabe Torno. 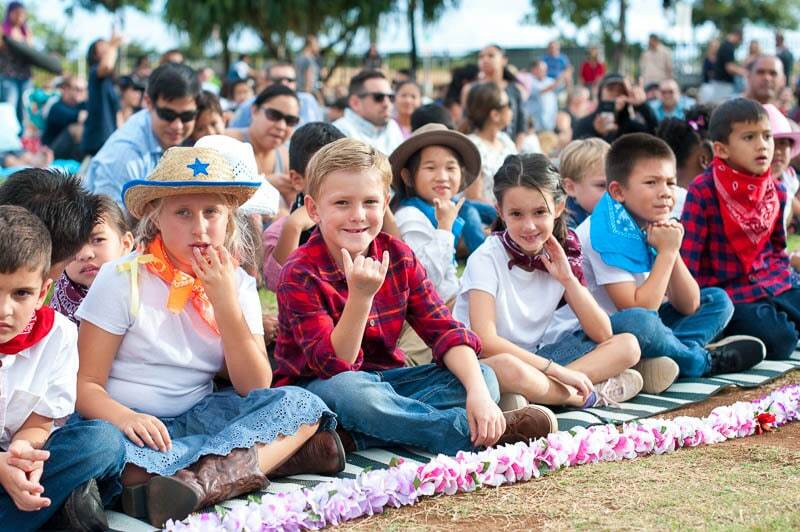 The celebration finale was a whole-school performance of “Wavin’ Flag,” accompanied by members of the IPA Ukulele Club. Each student waved their individual flag representing their passion that they created and decorated during their art classes with Elementary Art teacher, Katie Davis. The Elementary families gathered together in the Elementary foyer and MPR for a family-style potluck following the performance, with each family bringing in a dish from their culture to share with all. 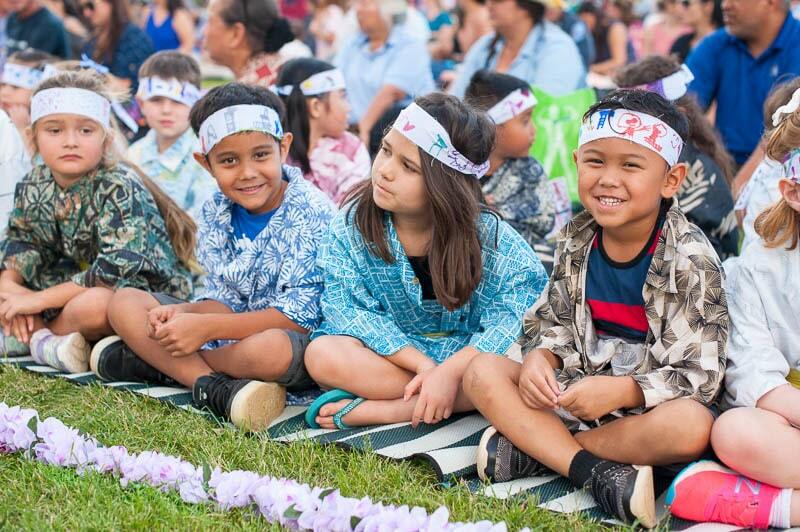 The Multicultural Performance brought together music and dance and food from around the world, as well as friends and family of the IPA community. For more images from the performance, view IPA on Flickr.